We’re always thrilled to see smaller labels keeping the vinyl release alive so the news of Blackhill Productions first 12″ release put a big smile on our faces, doubly so when we heard the tunes gracing the wax! Mexico-based producer Joakuim turns in two tough, moody rollers for the A side while label favourites Soundia and Plastiks each contribute a track for the flip; picking favourites here is tough but suffice to say if you like your D&B dark, techy and precise you won’t be disappointed at all! Check out the clips below and hit up Bandcamp to grab the EP on vinyl or digital right now. Another brand new exclusive for your listening ears! 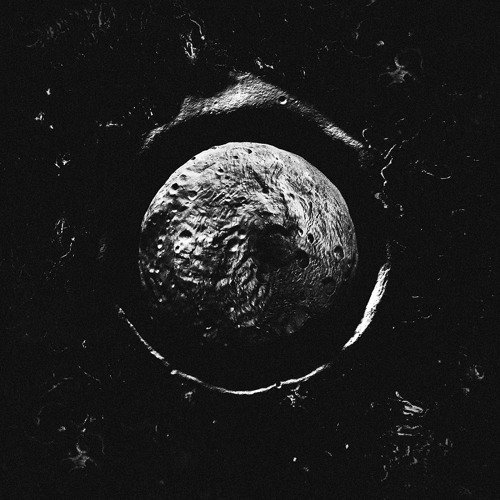 Lithuania’s Eternia Music have reached their 20th release and one of the most potent tracks comes from relative unknown The Corpus with a fantastic take on the halftime sound. 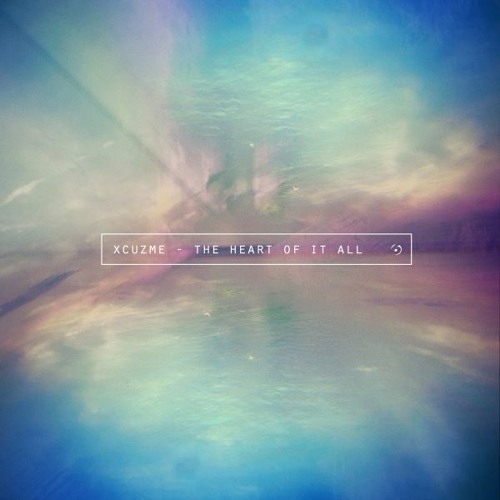 Radiant synths shine though on the intro, giving way to crisp percussion and an industrial tinged bassline; some serious weight on this one. 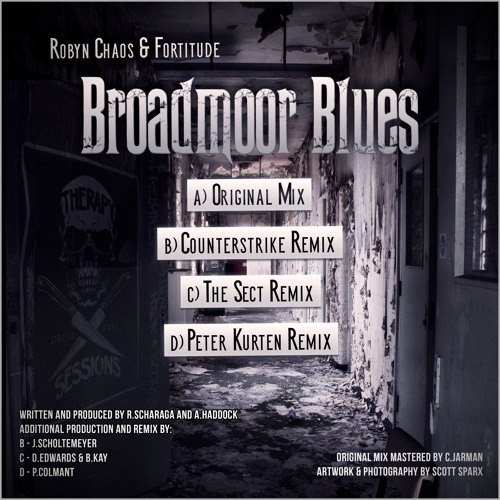 Out now at Bandcamp! 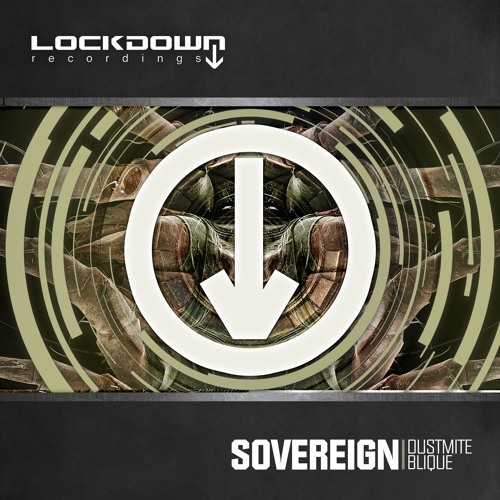 Lockdown are bringing the deep vibes this week as they turn in a wicked new single from Bristol newcomer Sovereign. Dustmite blends ethereal pads with a tight, minimal percussion session and simple but warm bass for a hypnotic journey; not sure where the track name comes from but it sounds to us like an ode to being lost in a desert. Blique goes in even deeper, exploring the halftime drum template with more crispy drums and soft, shimmering pads. One for the autonomic heads! Check out the clips below and hit up your favourite digital store to grab this right now. DLR and Warm Communications are two names we can’t get enough of here at DNB Dojo; quality vibes pretty much every time from both parties, and the latest release is no different. Standing In The Dark delivers a classic slice of DLR tech-funk, replete with funky drum breaks, satisfyingly warm basslines and crisp sonic details. 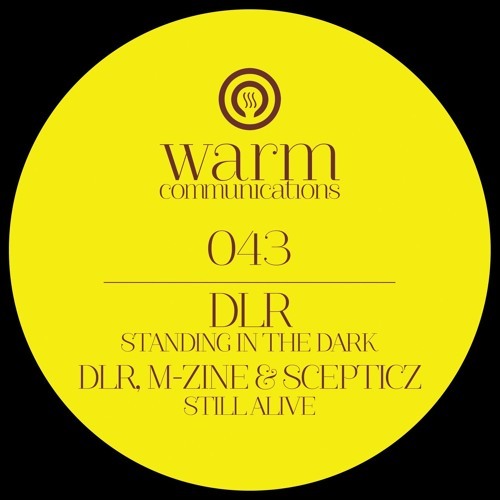 Still Alive sees DLR on the collab mission once again, teaming up with M-Zine & Scepticz for a softer roller with a hint of dub and a generally laid-back vibe. Tasty stuff on both counts! Check out the clips below and grab this on vinyl or digital right now. We’ve been keeping an eye on Revaux for the last couple of years since hearing their releases for Slinkie Music and more recently Authentic, so naturally we were excited to hear their latest offerings for London’s Lifestyle Music! 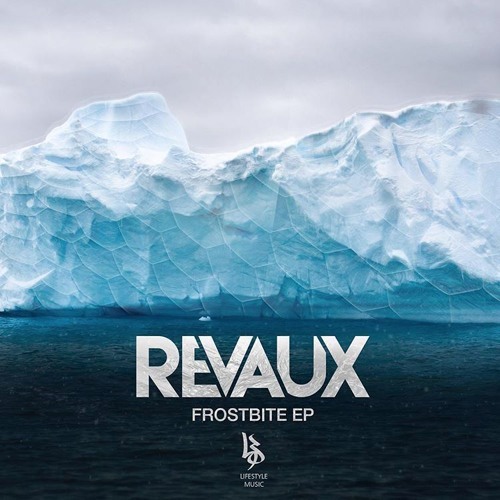 The Frostbite EP keeps it punchy and concise, showcasing the Revaux sound across three new tracks. 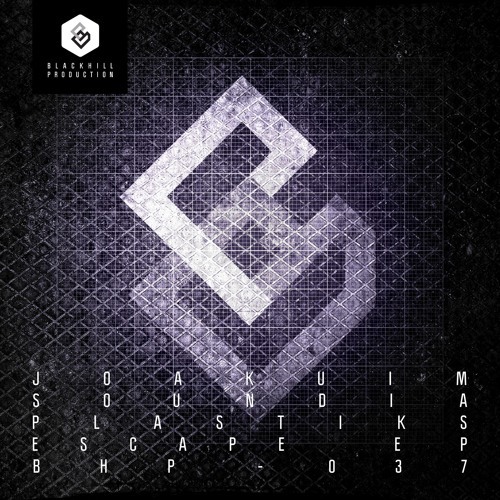 The material definitely keeps things dancefloor friendly but manages to retain a keen balance of atmosphere and melody alongside the rolling beats and bass heft; faceless throwaway fodder this is not. From the detailed punch of Head First through the deeper and more melodic Frostbite and out into the gut punching bass of Stand Off, Revaux are on fine form here! It’s always a pleasure to hear dancefloor D&B with crisp sound design and at least a smidgen of soul, and that’s exactly what’s on offer here. 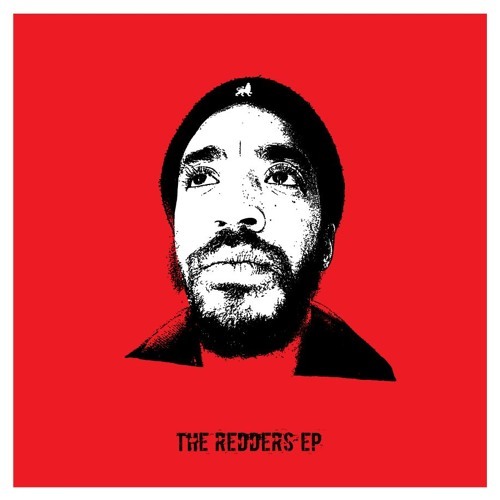 Check out the clips below and hit up your favourite digital store to grab the EP now!